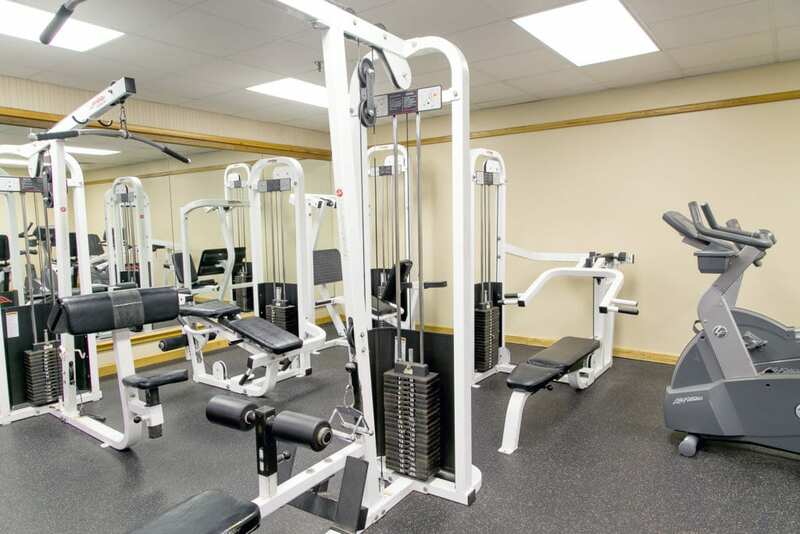 Fitness Center in Whiting, NJ: Gym, Indoor Pool & More! Are you looking to use our pool, fitness room, hot tub, or gymnasium? You don’t need to come with a group and rent our facilities! We offer an affordable Fitness Program for those in our New Jersey community (Whiting / Manchester Township / Toms River, NJ area).